Lawn Care is a 5-piece kinda-mathy, sorta-punk band with horns from Pittsburgh, PA (we argue about genre and use the phrase "we're not a ska band" a lot). For a while there, it was just Cameron writing songs, mostly about travelling, trying not to be a shithead, and the looming inevitability of death--you know, the things you worry about in your twenties. He released a couple of lo-fi solo EPs, a split with Boston's The Michael Character, and shouted in a lot of basements throughout the midwest and northeast. 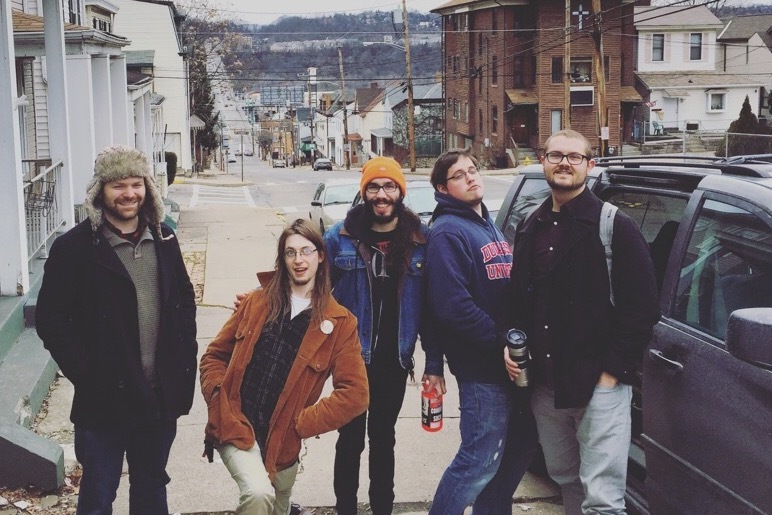 Towards the end of 2015, Lawn Care went full-band to record the high-energy, three-song EP "Out of Sorts." The new lineup, featuring Harrison Thurman on bass and John Paul Zigterman on drums, honed their live sound, playing shows with Chris Farren, Emperor X, Mal Blum, Sinai Vessel, and Koji. They returned to the studio at the end of 2016 to record their first full length, "Replacement Therapy," and expanded their sound with Ryan Ruff on trumpet and Matt Very on saxophone. 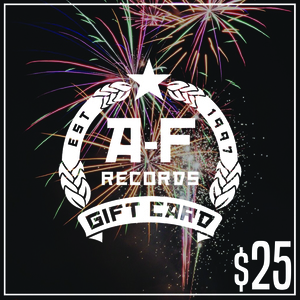 The record, which is scheduled for a July 21st release, runs the gamut from emo-influenced punk to 30-second mariachi bangers. 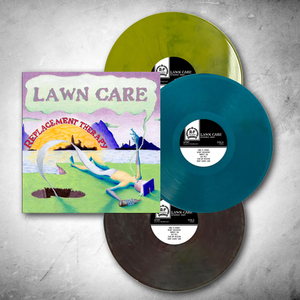 Lawn Care continues to tour just about every month, and hopes to meet you soon.